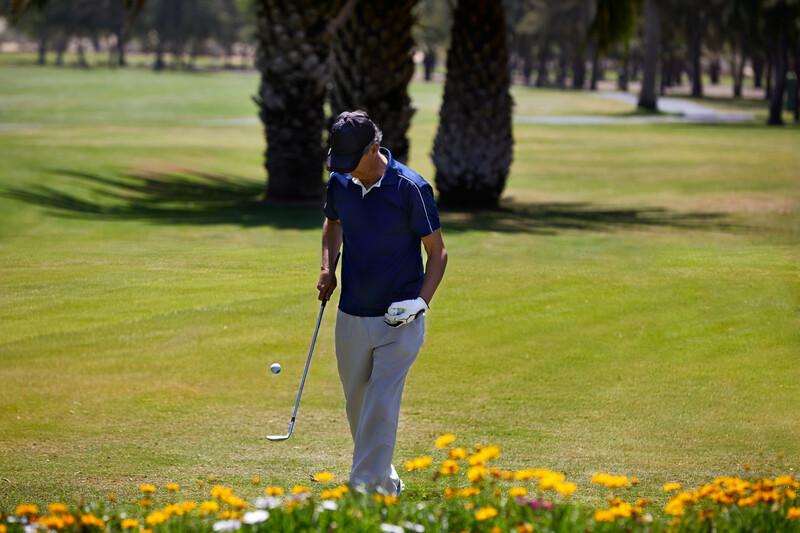 Playing golf in Maspalomas is an unforgettable experience due to the excellent courses that offer spectacular scenery, the spring weather that prevails nearly all year round, and the hospitality that golfers are met with. 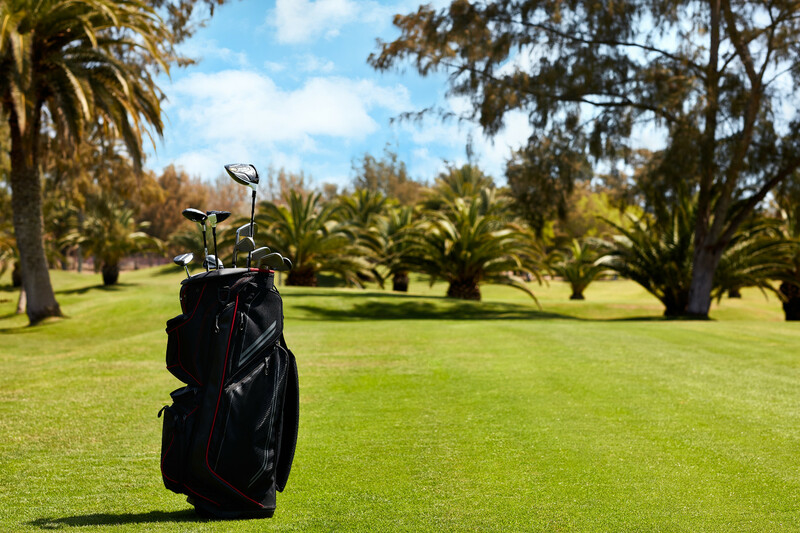 Golf has been a part of the tourism in this area for as long as we can remember, with three dazzling golf courses close to the sea with magnificent views: “Maspalomas Golf”, “Salobre Golf” and “Meloneras Golf”. 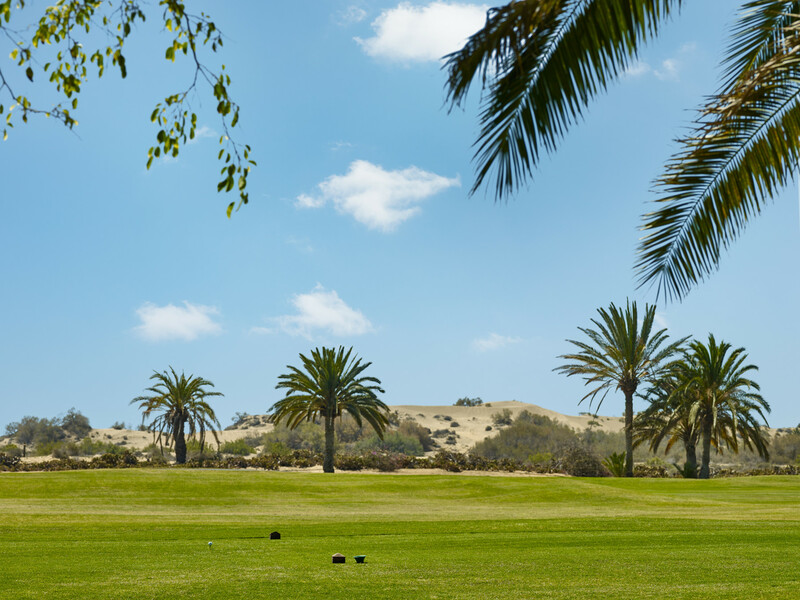 Playing golf against a marvellous backdrop of sand dunes while improving your drive is a unique experience that you can enjoy at the “Campo de Golf de Maspalomas” golf course. 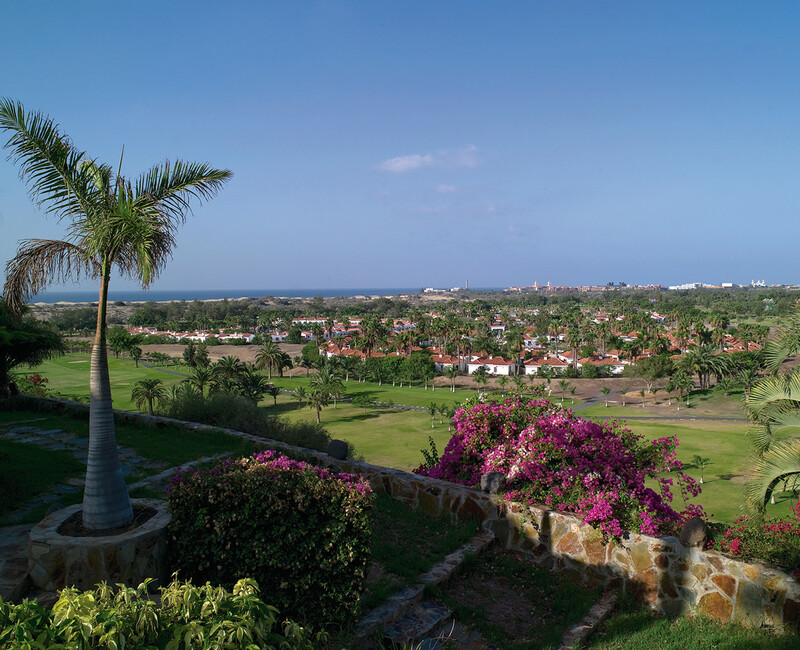 “Salobre Golf”, with its modern design and top class facilities, is located just 4 kilometres from the main tourist area, in a natural setting that oozes peace and tranquillity. 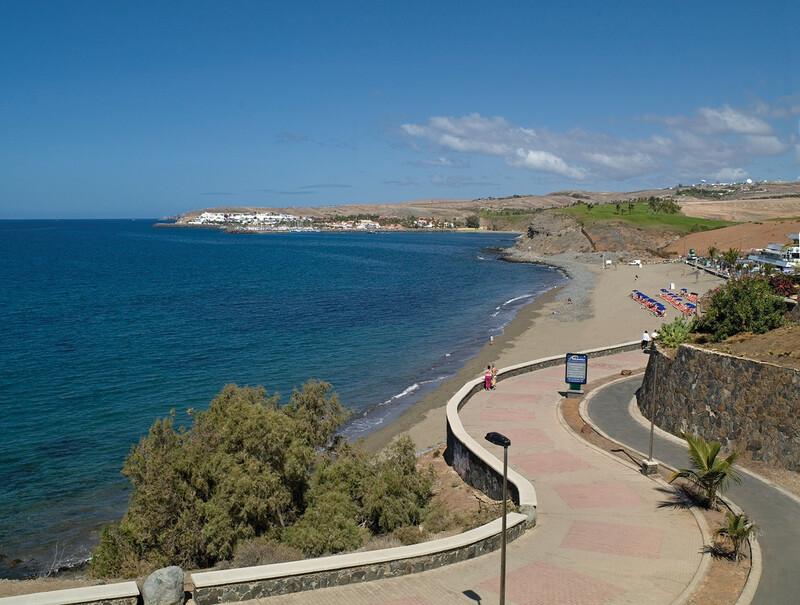 “Meloneras Golf” is one of the newest courses in Gran Canaria, located right on the sea front at the top of a cliff, and it is nearly 450.000 metres long.